Party Bounce | JumpyKing.com Bradenton FL. This party jump allows children to play, laugh and jump. This jumper combines red, blue and yellow colors that will work with any theme. 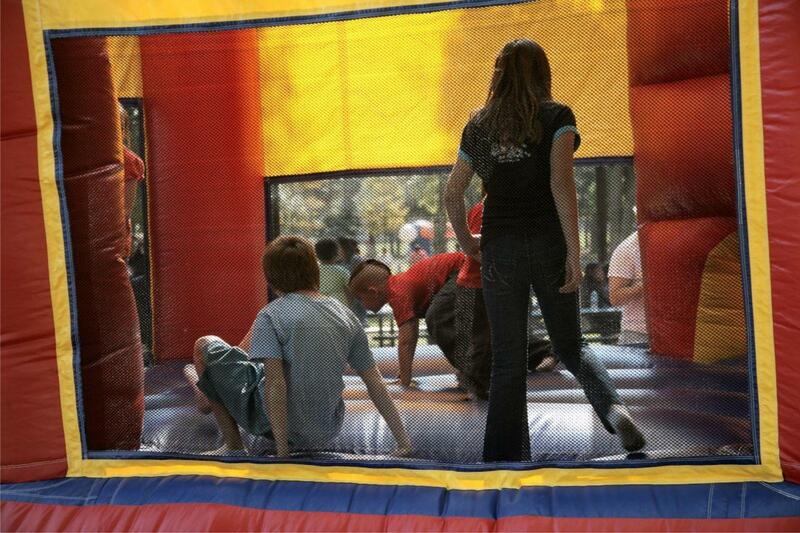 Participants can jump and jum p with pleny of room in teh oversized bouncer. 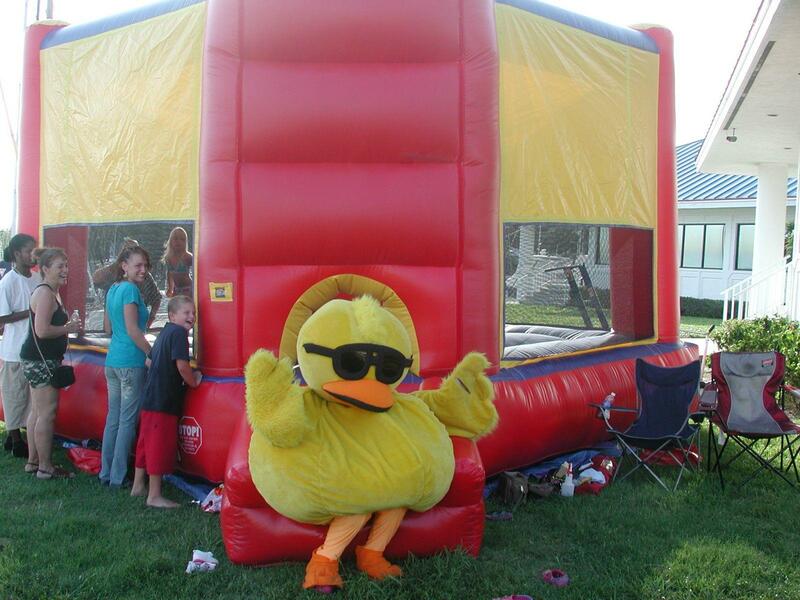 The bounce house is perfect way to combine fun and healthy activity and will add value to any party! with a variety of colors, shapes and themes, our moonwalks offer kids of all ages exciting aerobic activity. This jumper has 360-degree mesh windows so parents and spectators can have a clear view of all the fun. Our moonwalks are made of safe and secure and are cleaned and sanitezed after every rental. A generator is required if outlet is more than 75 feet away.